Professional vinyl lettering adds visual appeal to your storefront, vehicle or boat and clearly delivers your message to any passerby. Durable and resistant to fading, our vinyl lettering comes in a wide selection of colors, sizes and styles including reflective, translucent and metallic. 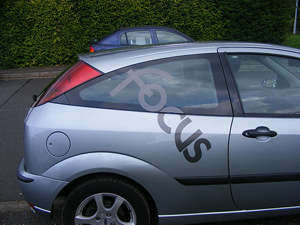 We can help you pick the right vinyl lettering option for your situation. Just give us a call.